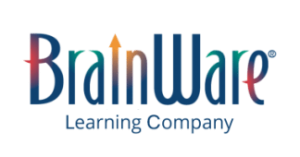 At BrainWare Learning Company, we are committed to developing and supporting the most effective programs and tools that further the application of sound neuroscience principles to the teaching and learning process. We seek to transform the experience of learning from the inside out. Will ESSA Fail to Close the Achievement Gaps? Is Your Child’s IEP Really Making a Difference? 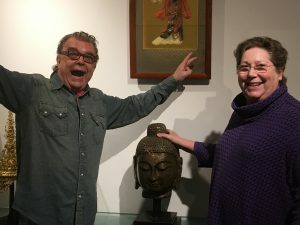 Make some new neural connections. Get the latest on brains and learning and save 15% on your first order.